Amruta Patil is a writer and painter and the author of graphic novel Kari, which was shortlisted for the Shakti Bhatt First Book Award, Adi Parva: Churning the Ocean, which was selected as one of 2012’s best graphic novels by comic book historian Paul Gravett and her latest, Sauptik: Blood and Flowers. Patil has a freewheeling visual style that incorporates acrylic painting, collage and charcoal. Recurring themes in her work include memento mori, sexuality, myth, sustainable living and the unbroken thread of stories passed down from storyteller to storyteller through the ages. This will be her first appearance at the ZEE Jaipur Literature Festival. 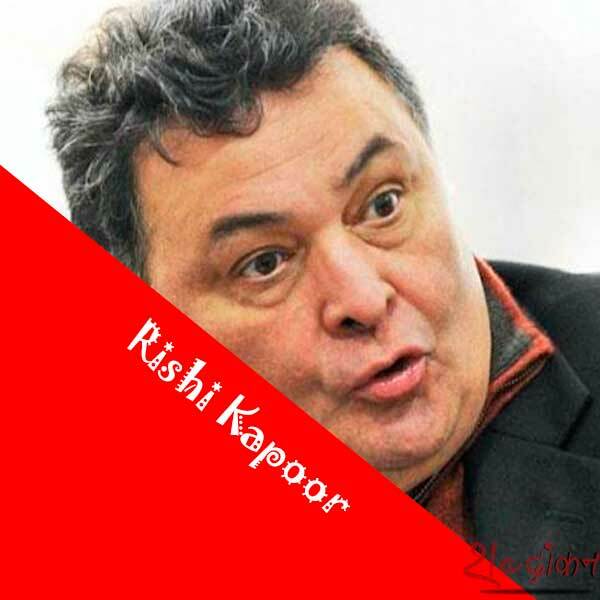 Rishi Kapoor is one of India’s most popular film stars. He debuted as a child actor in his father Raj Kapoor’s magnum opus Mera Naam Joker, winning a National Award for his performance. His first lead role came with Bobby, a blockbuster that established a new template for the teeny-bopper romance in Hindi cinema. In the 1970s, a decade known for Amitabh Bachchan’s ‘angry young man’ films, Kapoor not only held his own but also carved a niche for himself in a series of musical hits like Khel Khel Mein, Laila Majnu, Hum Kisise Kum Naheen, Sargam and Karz. He was also the perfect foil to Bachchan in some of the most celebrated hits of the era like Kabhi Kabhie, Amar Akbar Anthony, Naseeb and Coolie. Over the last decade, Kapoor has delivered some of the finest performances of his career in a diverse array of roles ranging from a middle-class school teacher in Do Dooni Char, a dreaded don in D-Day, a pimp in Agneepath and a naughty grand old patriarch in Kapoor & Sons; far removed from the chocolate-boy romantic hero of the 1970s. 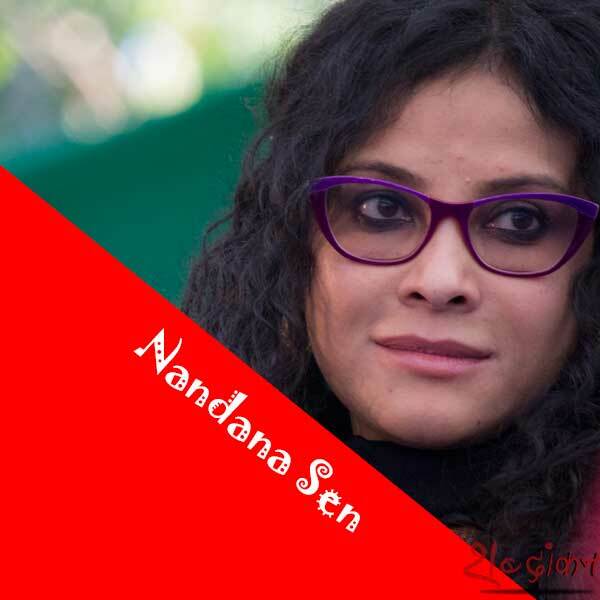 Nandana Sen is an actress, screenwriter, children’s author and child rights activist. Sen has starred in over 20 feature films from multiple countries and in multiple languages, as well as performing on stage. Her first children’s book, Kangaroo Kisses, was published in May 2016. She has also written several screenplays and translated the poetry of her mother, Nabaneeta Dev Sen, one of the most prominent authors in contemporary Bengali literature. She will return to the ZEE Jaipur Literature Festival in 2017. Neil Jordan is an Irish film director, screenwriter, novelist and short-story writer. His first book, Night in Tunisia, won a Somerset Maugham Award and the Guardian Fiction Prize in 1979. His film, The Crying Game, won an Academy Award for Best Original Screenplay in 1992. He has published three novels titled The Past, The Dream of Beast and Sunrise With Sea Monster. His films include The Company of Wolves, Mona Lisa, which won a Best Actor Golden Globe for Bob Hoskins, and Interview With A Vampire. This will be Jordan’s first appearance at the ZEE Jaipur Literature Festival. 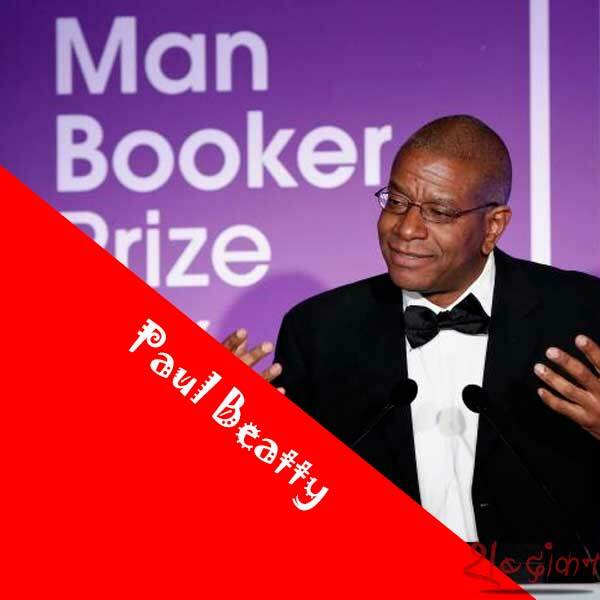 2016 Man Booker Prize-winning author of The Sellout Paul Beatty, the first American author to win the award since the inclusion of non-Commonwealth English language fiction in 2014. Beatty began his writing career as a poet in 1991 publishing the anthologies Big Bank Take Little Bank and Joker, Joker, Deuce and the novels, The White Boy Shuffle, Tuff and Slumberland. The Sellout also won the National Book Critics Circle Award in 2016. Valmik Thapar has spent four decades serving the cause of wild India. During this time, he has authored, co-authored and edited more than 25 books and made or presented nearly a dozen films for the BBC and other networks on the tiger and Indian flora and fauna. His last book was Saving Wild India: A Blueprint for Change, which sought to provide workable solutions to protect India’s wildlife. Other recent books include Winged Fire, the concluding book in the trilogy that features Wild Fire and Tiger Fire. Thapar is also the founder of the Ranthambore Foundation, a major non-governmental organisation dedicated to conserving wildlife. He is currently a member of the Rajasthan Board of Wildlife and has helped the state government formulate the Van Dhan Yojanaa, a holistic forest conservation scheme. Vaasanthi, a Tamil writer, journalist and columnist who will be returning to ZEE Jaipur Literature Festival in 2017. In a career spanning over 40 years, she has published thirty novels, six short story collections, four volumes of journalistic articles and four travelogues in Tamil. Her works have been translated into Malayalam, Hindi, Telugu, Kannada, English, Norwegian, Czech and Dutch. Two of her novels were made into Malayalam films. She is a recipient of several awards, including Uttar Pradesh Sahitya Sanstan award and Punjab Sahitya Akademi award for her novels that were translated into Hindi and English respectively. Her latest book is Amma: Jayalalithaa’s Journey from Movie Star to Political Queen, a biography of the late firebrand Tamil Nadu chief minister, Jayalalithaa. 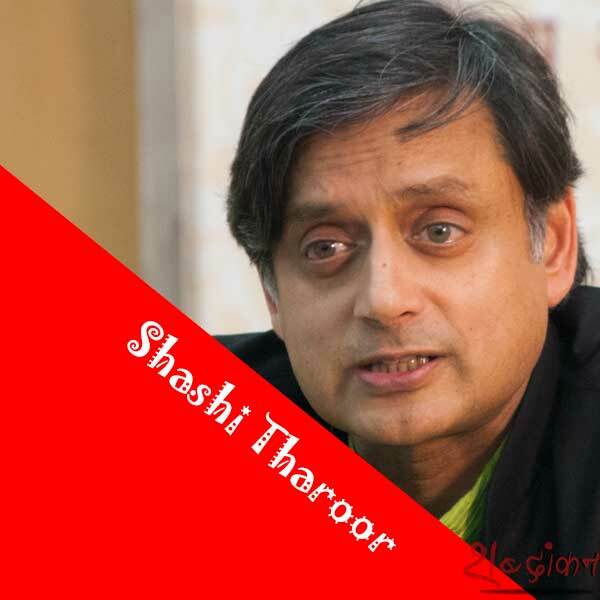 Shashi Tharoor is a politician, former diplomat and current Member of Parliament as well as Chairman of the Parliamentary Standing Committee on External Affairs. In addition to his political work, he is an acclaimed author of 15 works of fiction and non-fiction. He worked as a contributing editor for Newsweek International and has written for publications such as The New York Times, The Washington Post and the Times of India. He continues to write an internationally syndicated monthly column for Project Syndicate. His works of fiction include The Great Indian Novel and Show Business, and his non-fiction work includes India: From Midnight to the Millennium, Pax India: India and the World of the 21st Century and, most recently, An Era of Darkness: Empire in India. 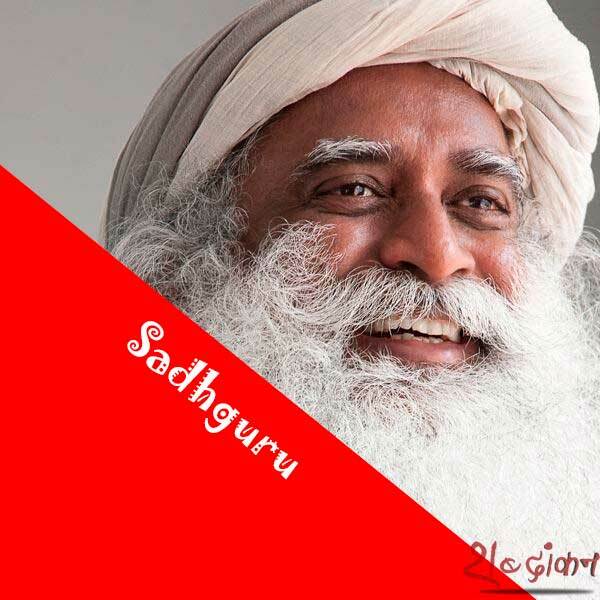 Sadhguru is a yogi, mystic and New York Times bestselling author. His latest book is titled Inner Engineering: A Yogi’s Guide to Joy. He has spoken at numerous prestigious events such as the UN Millennium World Peace Summit, TED Talks, the World Economic Forum and the Indian Economic Summit. Sadhguru is also the founder of Isha Foundation, an international, nonprofit, volunteer-run organisation with over 7 million volunteers across the world. The Isha Foundation runs large scale grass root projects in health, education and environment and includes Isha Vidhya, a rural education project, and Project GreenHands, the largest ecological project in Asia having planted over 27 million trees. British film director Stephen Frears will attend the ZEE Jaipur Literature Festival 2017. His movies include Dangerous Liaisons, High Fidelity and Philomena. He has twice been nominated for Best Director at the Academy Awards for The Grifters and The Queen. His most recent release, Florence Foster Jenkins, starring Hugh Grant and Meryl Streep has been nominated for four Golden Globes, including Best Motion Picture – Musical or Comedy, and is tipped for recognition at the 2017 Academy Awards.